It's a tough decision for me to choose what my favourite traybake is. If you asked me I would probably say Rocky Road. But then if I had time to think about it I would say that maybe it has to be Mint Aero Slice. I would never say no to a slice of Malteser Slice either though. 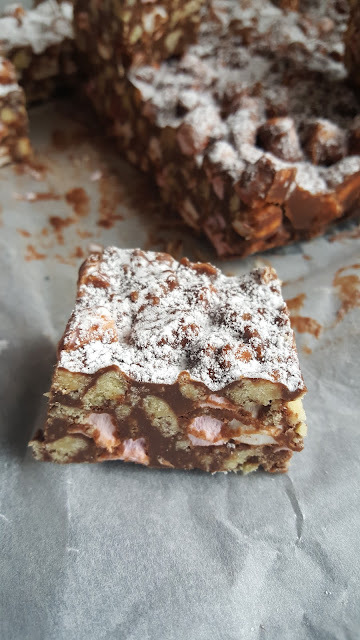 And I've recently been making a Turkish Delight traybake, inspired by one that a lady in my parents' church makes, but more loosely based on a recipe I saw on the BBC Good Food website. Despite adapting lots of recipes to make them suitable for our free from boys, I've not often tried out free from traybakes. One of the main reasons is that most of my traybake recipes use a tin of condensed milk in them, and so far there is no dairy free alternative available for this! I have seen recipes online for making your own condensed milk, using milk, powdered milk and a slow cooker, and have always meant to try this out, but so far haven't quite got there. 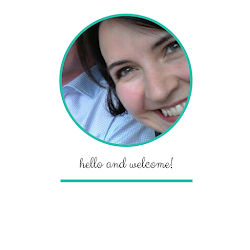 It's moving further up my to-do list though! The second reason is simply the cost of the free from ingredients. 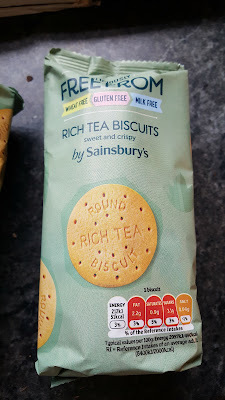 I can buy a big packet of rich tea or digestive biscuits for around 30p if I buy the savers version or shop in Aldis. I can get 100g bars of chocolate for 35p in Aldis (or 50p a bar for the savers version in Sainsburys). Using these ingredients I can make a tray of Rocky Road for under £2. With free from ingredients, biscuits rarely cost less than £2 for a smaller sized pack. Chocolate bars also start at around £2 for 100g. So the exact same traybake would have cost nearly £10! 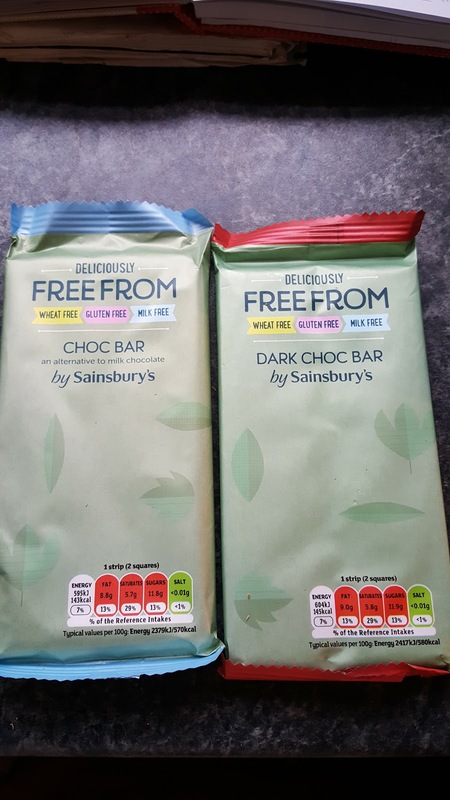 Thankfully though, our Sainsbury's store has recently begun selling their own brand free from chocolate in 100g bars for only £1. Yes, it still costs more than double what I can get a normal bar for in Aldi's, but it's a vast improvement on £2.50 for a 100g bar of MooFree. They also sell free from Rich Teas for around £1.30 a pack. So although it now comes in at around £5 for a tray, that's now about half of what it used to cost. 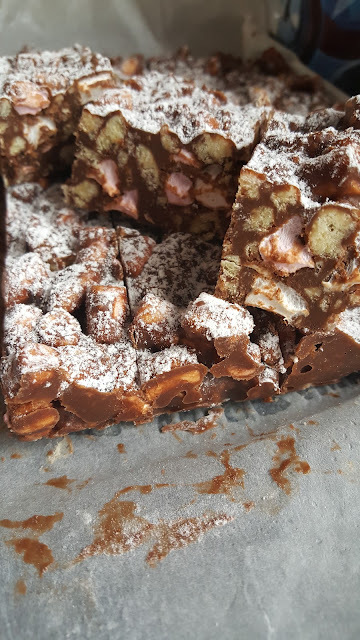 I only started making this free from Rocky Road a couple of months ago and it has been such a hit with the free from boys that I now need to make a batch almost every week. It's a really straightforward recipe to make. ~ Put the margarine, two types of chocolates and the syrup in a pan and melt over a low heat. Then let it cool a little or you will melt your marshmallows when you add them. About 10 minutes will be long enough. ~While it is all melting and cooling, crush the rich tea biscuits. Don't crush them too finely, as this works best if there are still some chunks of biscuit in it. I just put the biscuits in a deep bowl and use the end of a rolling pin to crush mine, like you would use a pestle and mortar. 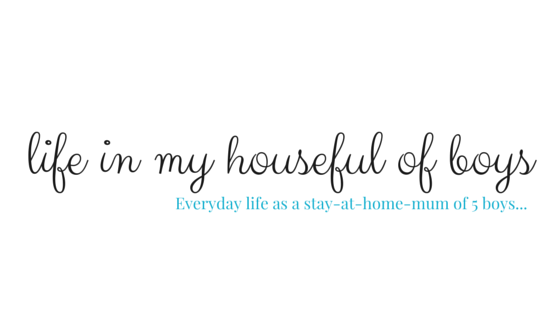 I used to use a freezer bag full of biscuits and a rolling pin, but I always ended up tearing the bag and ending up with too much mess! You could also use a food processor, but be careful not to overdo it and end up with a fine powder. ~ Also use the cooling time to cut your marshmallows. The best way to do this is to put a pair of scissors in a mug of boiling water. Using hot scissors means that the marshmallows won't stick to the scissors. You can also save yourself the time of snipping the marshmallows, not that it takes much time at all, and use mini marshmallows instead. 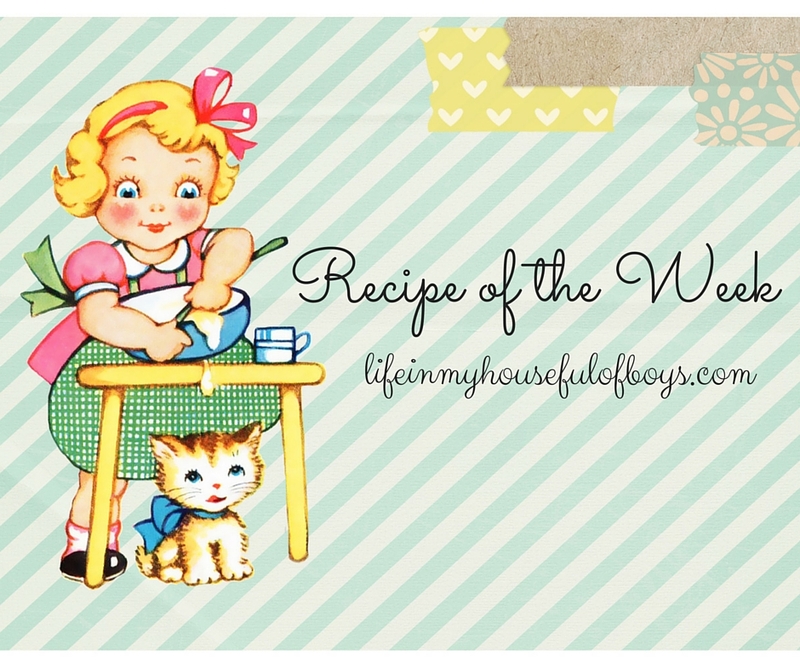 I have made this recipe both ways but the version with the larger marshmallows was more popular with the boys. They preferred the extra, chunkier gooey-ness of the larger marshmallows. 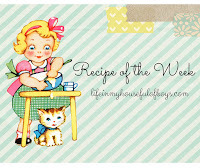 ~Add the crushed biscuits and marshmallows to the melted mixture and then mix everything together well. ~ Spread evenly in a greased and lined rectangular baking tray and then chill for a few hours until set. ~Once set, dust generously with icing sugar and then slice into squares or rectangles. Whichever you prefer.